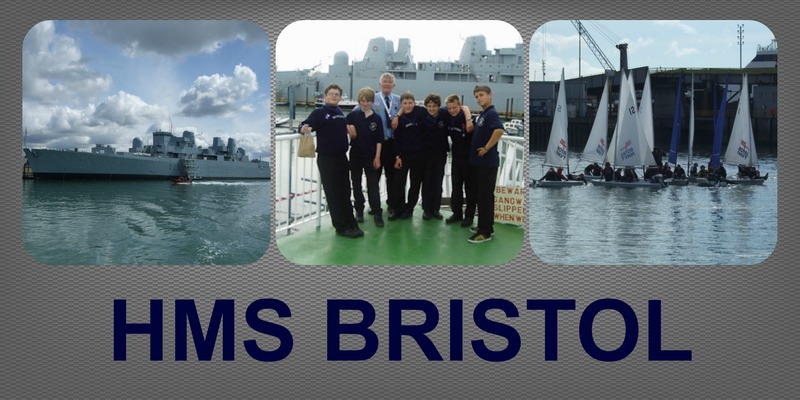 As a Royal Navy recognized Sea Scout Group, we are invited to take part in the annual RN Sea Scout Summer Camp on HMS Bristol, the Navy’s training ship, in Portsmouth. 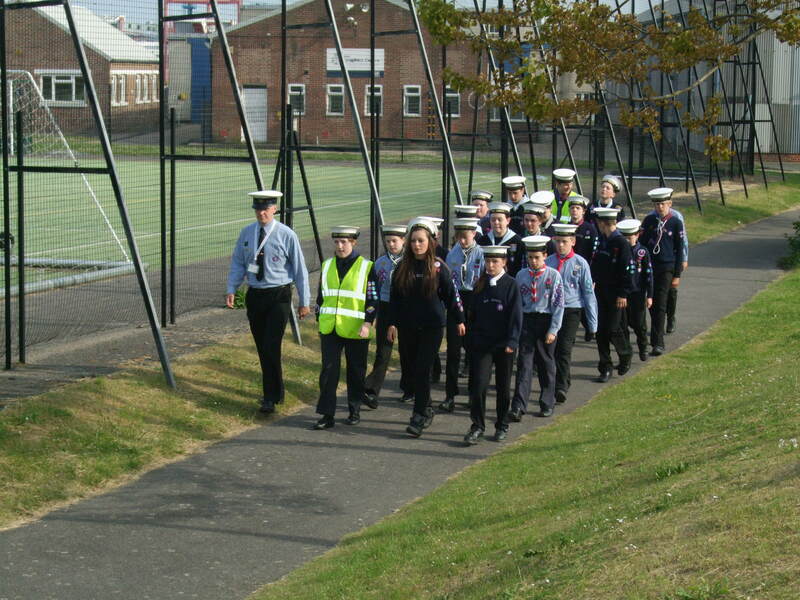 Scouts from our Group join other Sea Scouts from around the country to experience life onboard a Royal Navy ship. 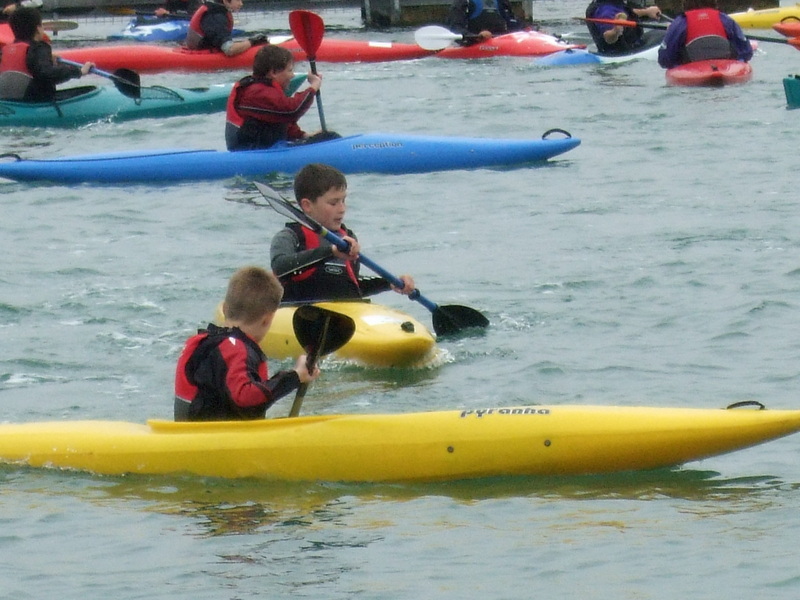 The minimum requirement is that scouts need to have reached their 12th birthday before the first day of camp and we are usually allocated places for 5 – 8 scouts. 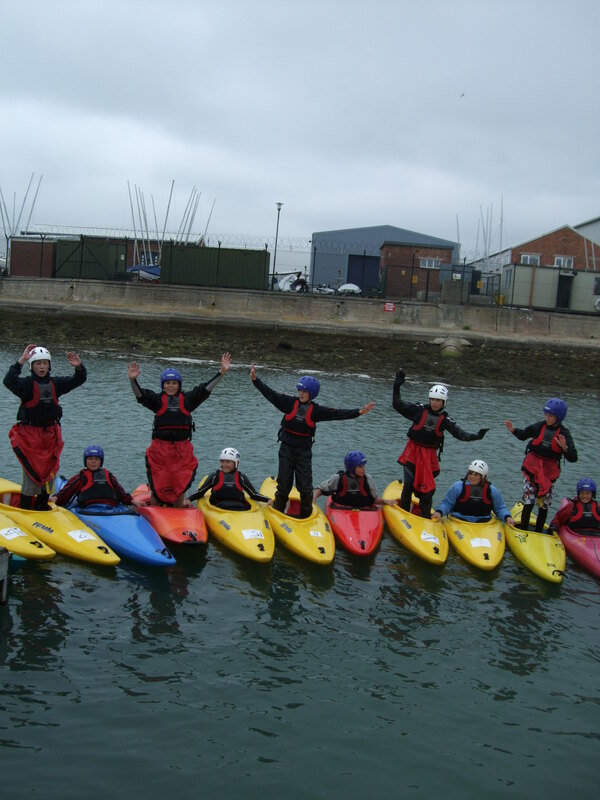 The scouts enjoy a packed week of activities, usually including sailing, kayaking, powerboating, hiking on the South Downs, marching to breakfast and an end of week disco. 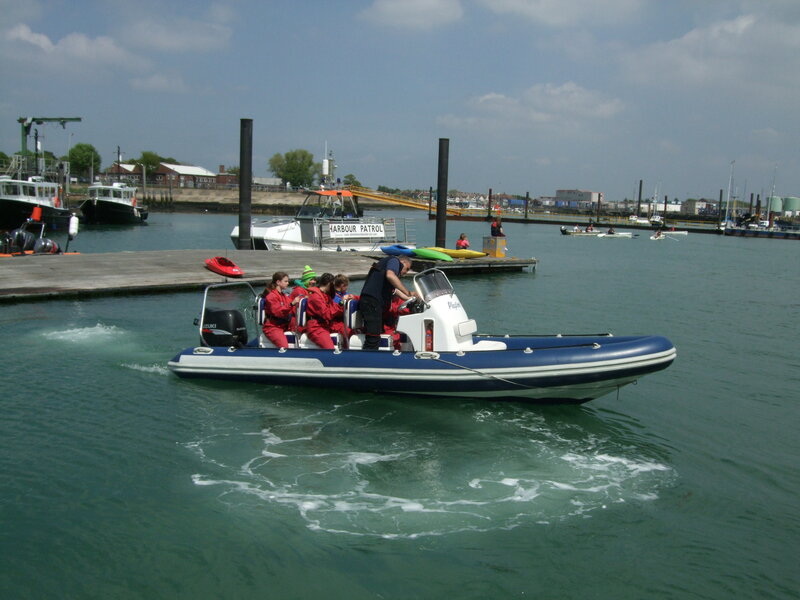 The cost of camp is usually in the region of £100, which includes transport to and from Portsmouth. 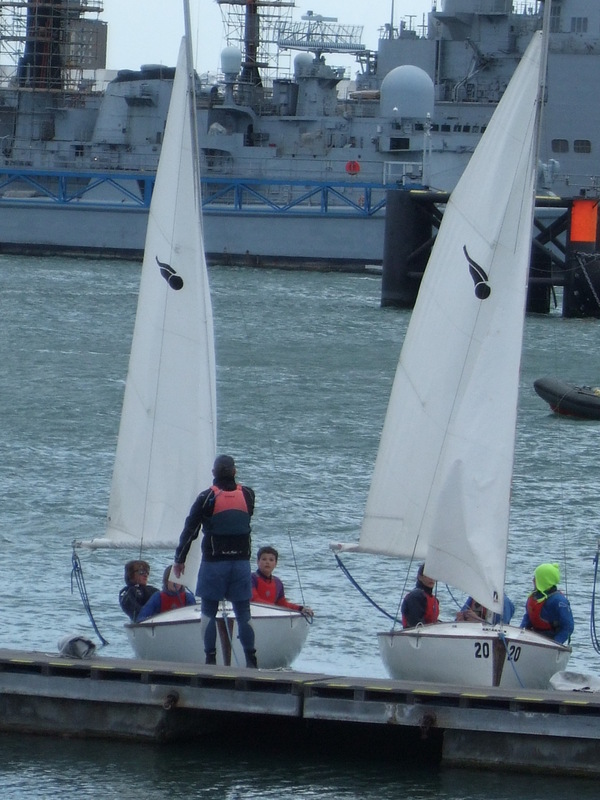 Read more about HMS Bristol on this Royal Navy page or find out what our scouts thought of the 2015 summer camp in this report. 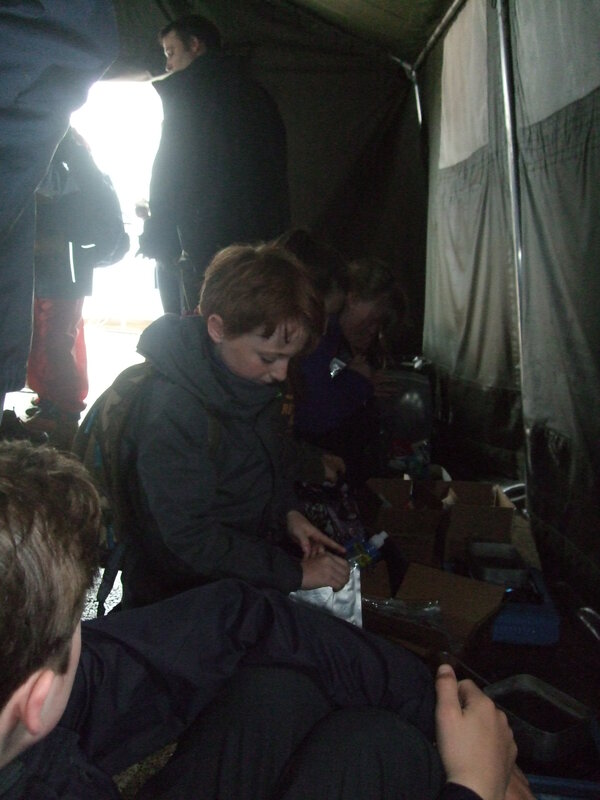 Working up an appetite for breakfast!